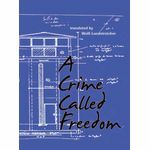 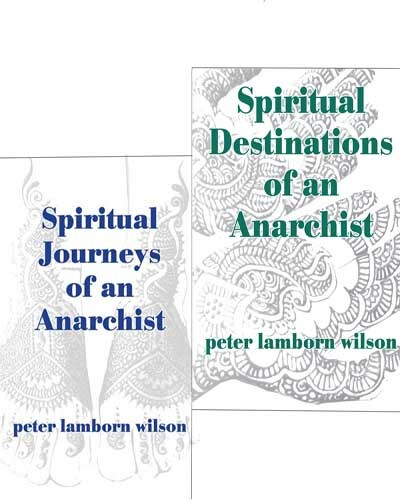 Get two of our newest books, Spiritual Journeys of an Anarchist and Spiritual Destinations of an Anarchist, and read Peter Lamborn Wilson's excellent prose on a world that continues to vanish in our lifetimes. 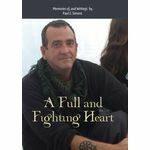 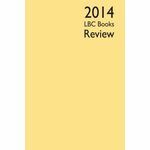 Interviews, reflections, travel writing, and poetry, all with PLW's insight, humor, and general flair. These are the publishers that Little Black Cart carries.